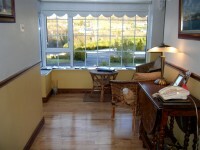 Ann Keeney has been welcoming guests to Hollycrest Lodge B&B accommodation for the past twenty years. 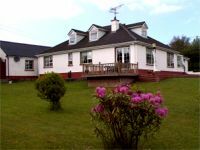 This imposing bungalow just one kilometre from Killybegs on the road to Donegal Town is an ideal touring base for those who wish to explore South West Donegal and its many places of great natural beauty and scenic splendour. 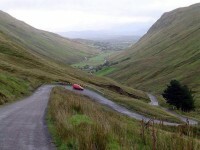 About fifteen kilometres to the west of Killybegs stands Slieve League (grey mountain) cliffs, at 1972 ft - the highest coastal cliffs in Europe. 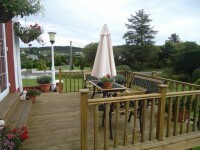 Killybegs's proximity to the sea has led to numerous activities such as sea and river fishing, sub-aqua diving, and the annual August Sea Angling Festival. 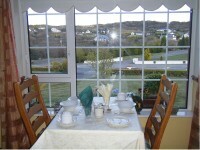 Eating out in Killybegs the visitor is spoiled for choice especially with the great variety of seafood on offer. 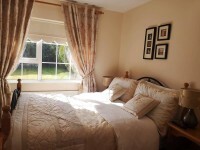 It comes as no surprise that Hollycrest Lodge was included in Ireland's top 300 Bed & Breakfasts. 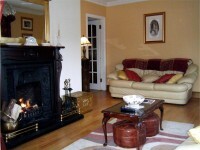 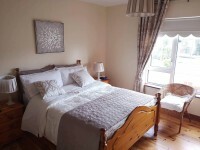 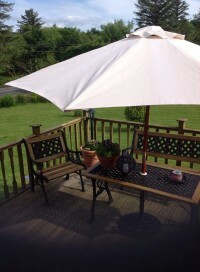 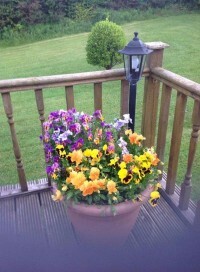 Contact Ann Keeney for your 'home from home' Donegal B&B Holiday.